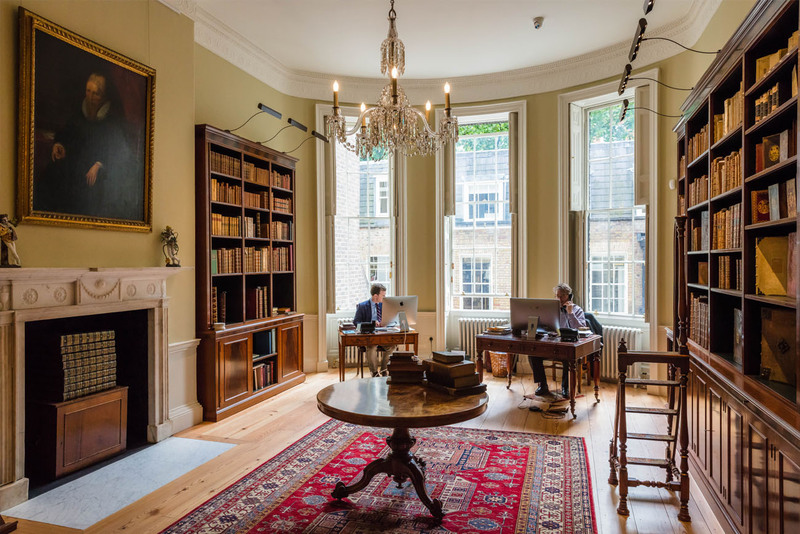 Sykes & Son Limited are pleased to have been associated with Maggs Bros in the Refurbishment, Restoration and Conservation of their new Grade 1 Listed offices, show rooms and libraries. 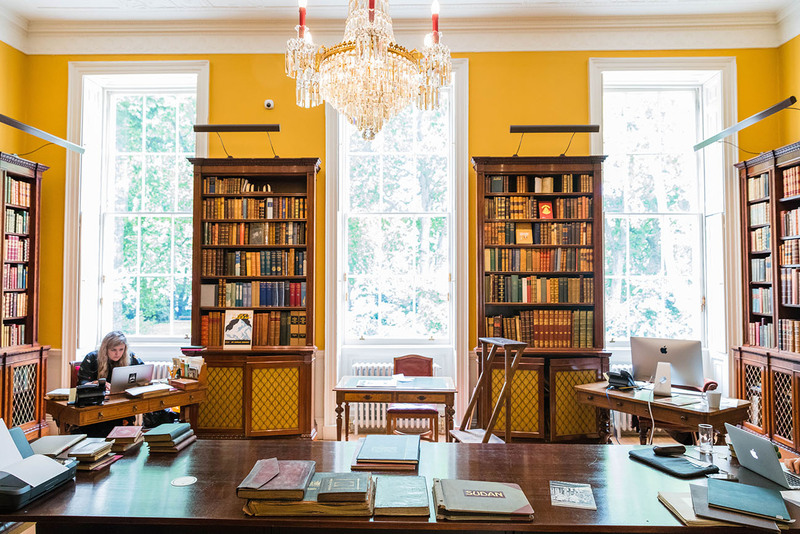 In May 2017, Maggs Bros. Ltd, antiquarian booksellers by appointment to the Queen re-opened at their new headquarters of 48 Bedford Square. 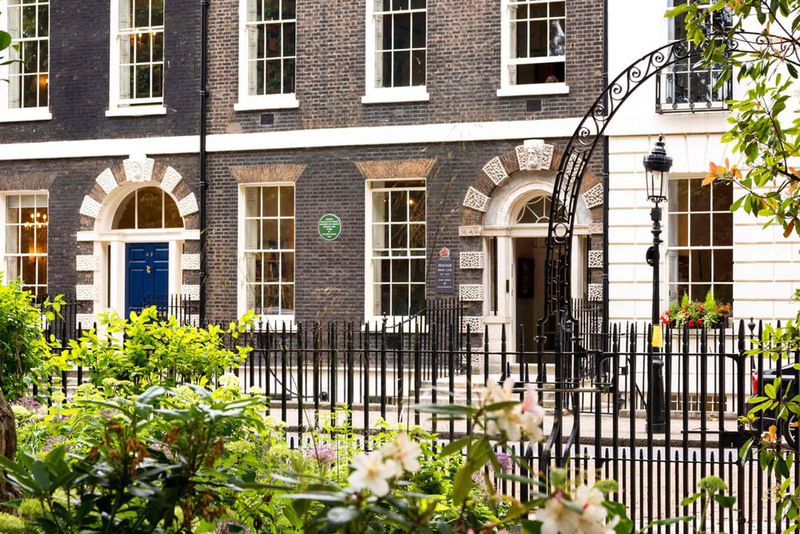 The long-lived bookshop had been based at 50 Berkeley Square for nearly eighty years before the decision was made to relocate to the Grade I listed, Georgian townhouse. Founded in 1853 by Uriah Maggs, the firm is still run by the same family today. The Maggs team work closely with book collectors and institutional libraries, offering superior rare books, maps and manuscripts. 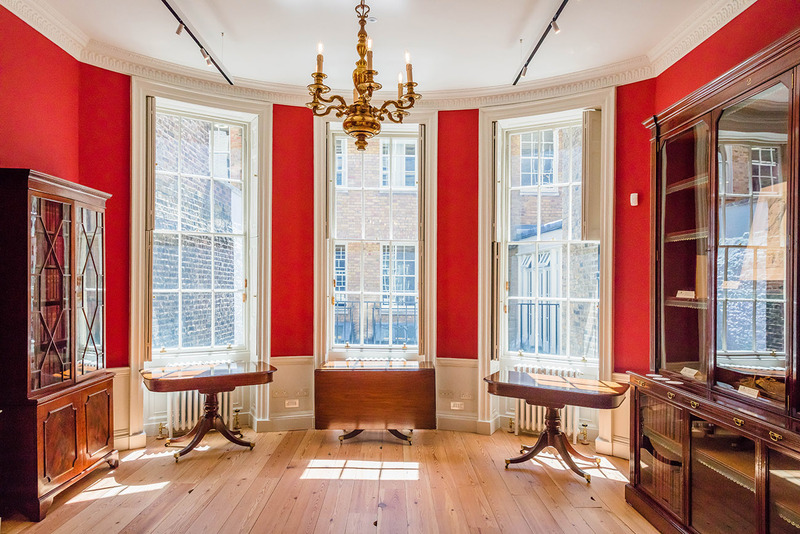 The new headquarters have been refurbished and redecorated for Magg’s use with three major departments (modern, early-British and early-European and travel) and a new exhibition space with several upcoming displays planned. Maggs occupy the lower two floors, with Bloomsbury Publishing maintaining office space on the upper floors.